The Fairfax Community Center, also sometimes called the Youth Center, is a small building next to Peri Park. It was built as a hub for young people to gather. The Fairfax Volunteers and the Park and Recreation Committee (PARC) both meet here and organize their activities. Fairfax Recreation offers several classes here for the public including the New Moms and Babies group, meditation sit groups and art classes. It's the perfect location right next to Peri Park. 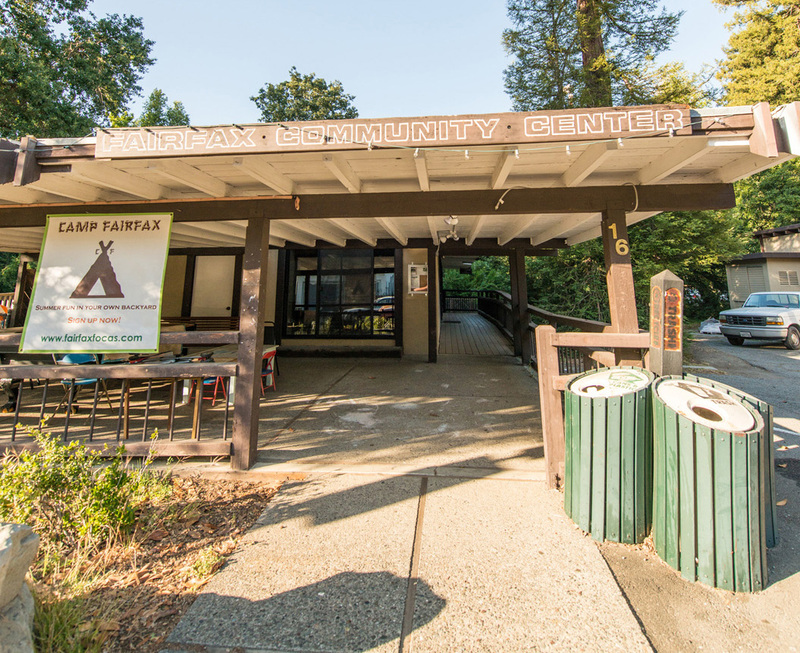 And, during the summer, Camp Fairfax uses the Community Center as home base.